Many people are asking if creating a BPEL process template is possible on 11g. It is very annoying as it was possible on 10g. 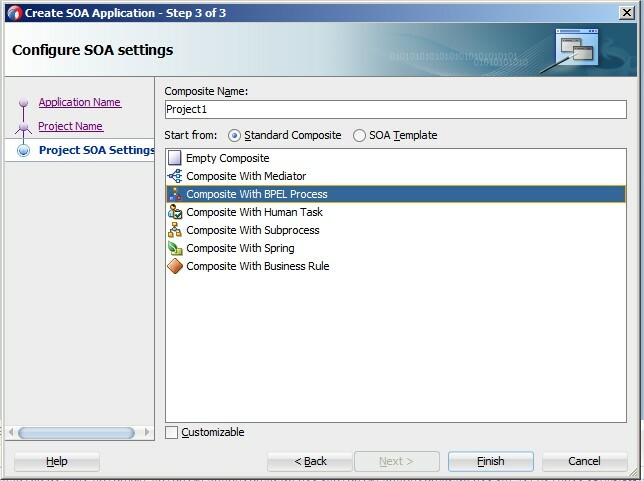 I guess the reason is because of the way we creates a BPEL process within the composite application. 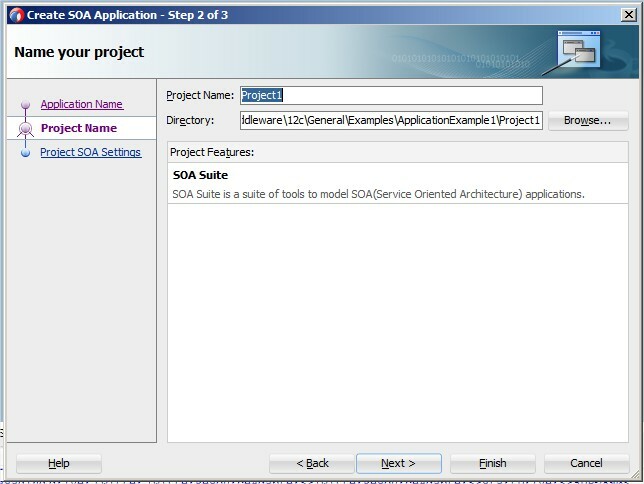 There is an option to create a project & application template, but not a component one. The good news is that it will be possible on 12c version. 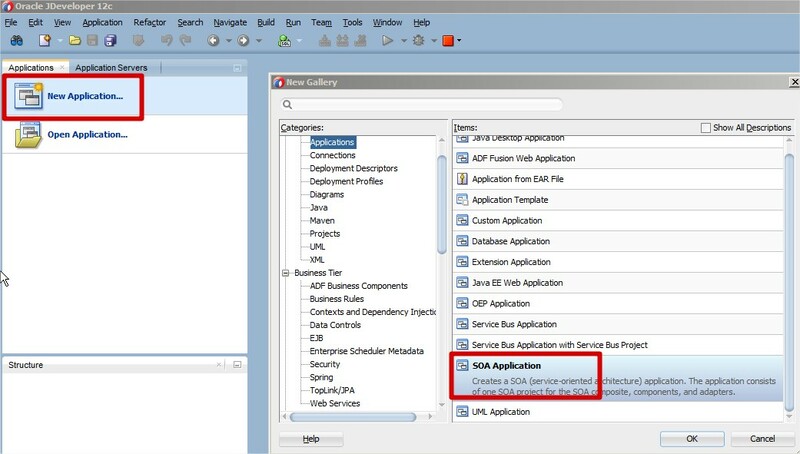 In this post I will explain what is the correct and standard way to deploy an ADF application (project) from JDeveloper. 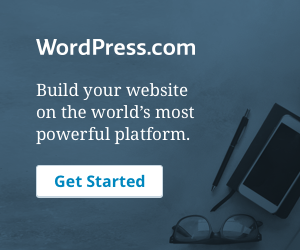 Usually, when we want to deploy, let’s say – a SOA or a BPM project, we have to right click on the project, and deploy it to the required managed server. It can work the same way for an ADF project, but it is not the recommended way. While developing on JDeveloper 11.1.1.6 I’ve noticed a strange behavior, that I consider as a bug. XML-20190: (Fatal Error) Whitespace required. The error was generated because my main bpel wsdl was corrupted. The question now is what happened?! A few weeks ago I had to change my local PC at one of our customers, after few years of developing with JDeveloper 10.1.3.3 .